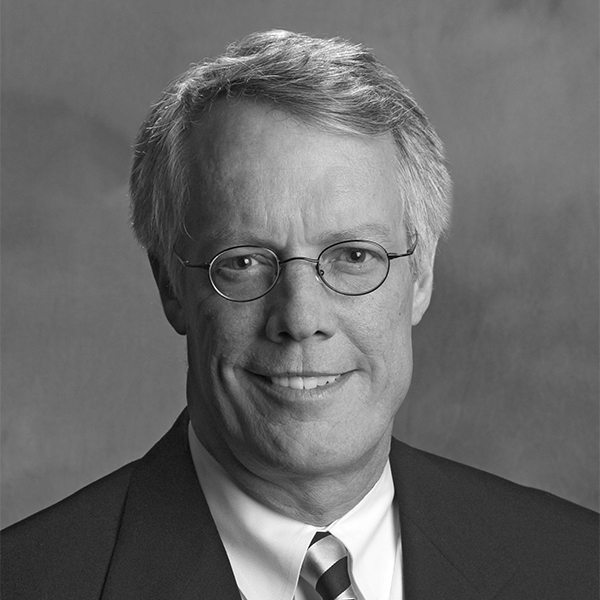 John Street believes in “keeping our clients happy.” John joined TMPartners in 2000 and has lent his almost 40 years of experience in hospital design and project management to work at facilities including Emory John’s Creek Hospital and Capital Regional Medical Center. John’s focus on transforming clients’ dreams into reality brings life and creativity to the TMP design process. He is impressed by TMP’s young professionals as they gain confidence that fuels their passion for architecture.